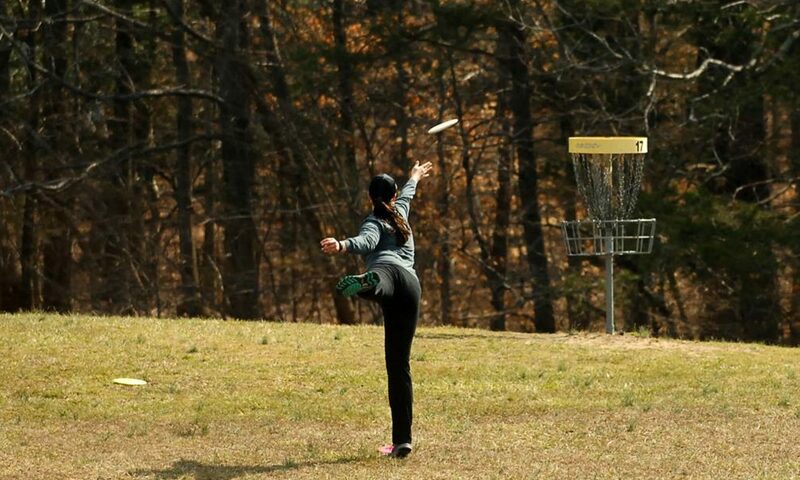 We are looking for reliable volunteers to help us showcase Women’s disc golf at the 2019 PDGA U.S. Women’s Disc Golf Championship (USWDGC) presented by Spotsy Disc Golf Club and driven by INNOVA. If you are interested in being a part of this amazing event, review and sign up for any of a variety of assistance opportunities. THANK YOU !